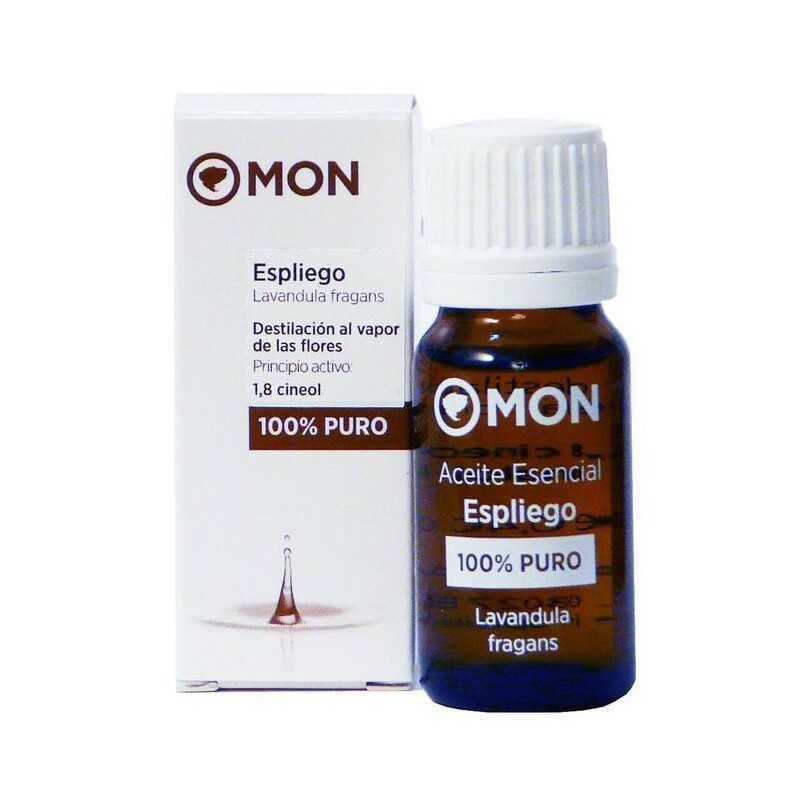 Espliego Essential Oil Mon Deconatur. It is an ideal circulatory tonic for muscle pain. Recommended for use in preparing athletes. 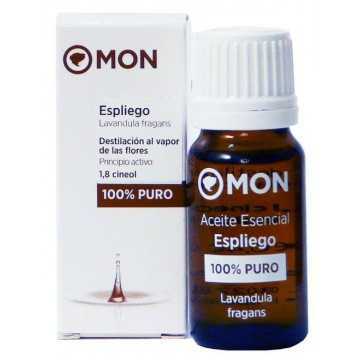 Espliego Essential Oil, is an ideal circulatory tonic for muscle pain. Recommended for use in preparing athletes. Features: Circulatory tonic, muscle pain, preparation for the athlete.